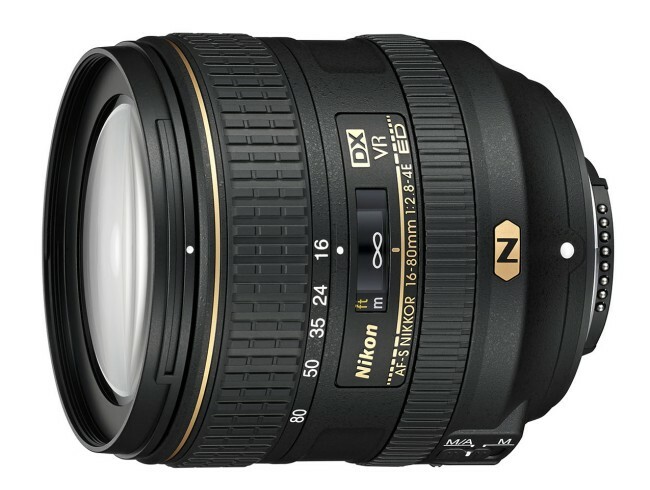 TOKYO - Nikon Corporation is pleased to announce the release of the AF-S DX NIKKOR 16-80mm f/2.8-4E ED VR, a 5x normal zoom lens compatible with Nikon DX-format digital SLR cameras. The AF-S DX NIKKOR 16-80mm f/2.8-4E ED VR is a fast, 5x normal zoom lens that supports angles of view for focal lengths of 16-80mm (effective angles of view equivalent to those of a lens with 24-120mm focal lengths in FX-format/35mm  format), as well as a maximum aperture of f/2.8 at the maximum wide-angle position. It is the world's lightest*1 lens, combining superior performance with excellent portability, further maximizing the agility of Nikon's DX-format digital SLR camera system. 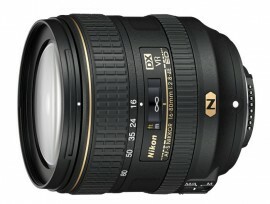 The AF-S DX NIKKOR 16-80mm f/2.8-4E ED VR is a high-performance lens that boasts superior optical performance and Nikon's exclusive technologies. 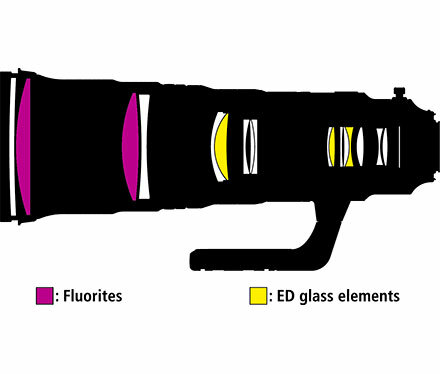 In addition to a built-in VR mechanism that enables nimble, yet full-scale hand-held shooting with vibration reduction compensation equal to a 4.0-stop*2 increase in shutter speed, it is the first lens compatible with DX-format digital SLR cameras to be equipped with a built-in electromagnetic diaphragm, and for which Nano Crystal Coat and fluorine coat have been adopted. 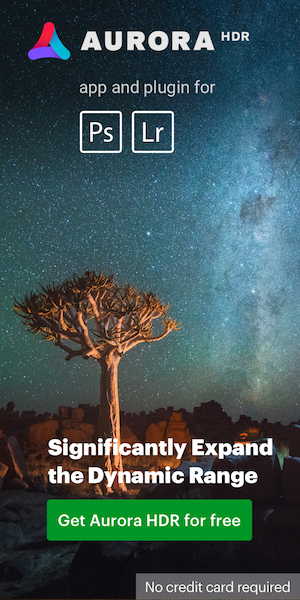 The latest optical design and fast maximum aperture respond to the vigorous photographic needs of professional and advanced amateur photographers by enabling capture of a wide variety of scenes, beginning with true wide-angle photography. 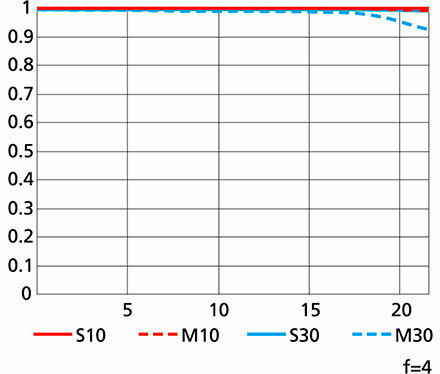 *1 Among 5x normal zoom autofocus (AF) lenses with a maximum aperture of f/2.8 at the maximum wide-angle position for digital SLR cameras equipped with image sensors equivalent to the APS-C size available as of July 2, 2015. Statement based on Nikon research. 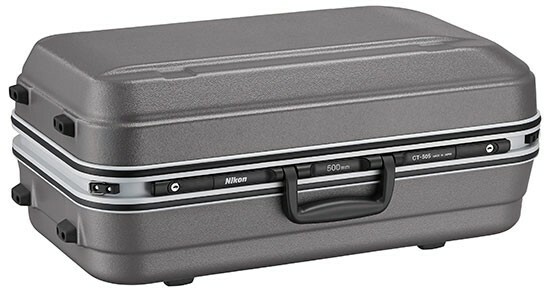 *2 Measured in accordance with CIPA standards using a DX-format digital SLR camera. Measured at the maximum telephoto position. TOKYO - Nikon Corporation is pleased to announce the release of two super-telephoto lenses compatible with Nikon FX-format digital SLR cameras. Both lenses offer a maximum aperture of f/4. 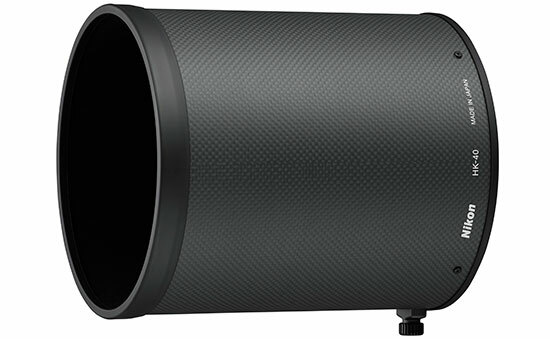 The AF-S NIKKOR 500mm f/4E FL ED VR has a focal length of 500 mm, and the AF-S NIKKOR 600mm f/4E FL ED VR has a focal length of 600 mm. 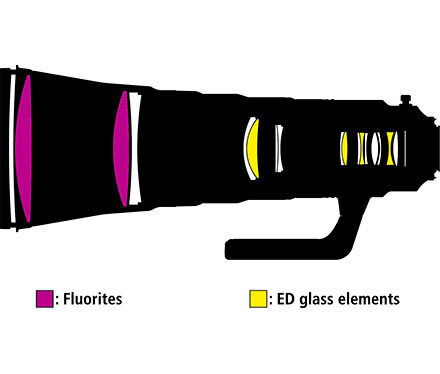 The AF-S NIKKOR 500mm f/4E FL ED VR and AF-S NIKKOR 600mm f/4E FL ED VR have been made significantly lighter with the adoption of two fluorite elements for each. The AF-S NIKKOR 500mm f/4E FL ED VR weighs approximately 3,090 g*2, making it roughly 20% lighter than its predecessor, and the AF-S NIKKOR 600mm f/4E FL ED VR weighs approximately 3,810 g*2, making it about 25% lighter than its predecessor. This reduction in weight makes both lenses the world's lightest*1 lenses available at their respective focal lengths. In addition to fluorite elements, adoption of a magnesium alloy for lens barrel components not only contributes to the lighter weight, but also preserves strength and durability. Adoption of fluorite and ED glass elements also enables superior rendering with effective reduction of chromatic aberration, and adoption of Nano Crystal Coat provides excellent optical performance with which ghost and flare are suppressed. In terms of functions, the lenses offer a vibration reduction (VR) function that exhibits camera shake compensation equal to a 4.0-stop*3 increase in shutter speed. The lenses are also equipped with a SPORT VR mode, which enables effective photography of subjects that are moving rapidly and unpredictably. Improved VR performance that allows for a more stable view through the viewfinder makes immediate shooting after the camera is turned on and the shutter-release button is pressed halfway possible. In addition, superior AF tracking performance and an electromagnetic diaphragm mechanism enable stable and reliable auto-exposure (AE) with high-speed continuous shooting of sporting scenes, wild birds, and the like. 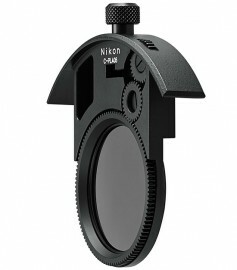 The lenses offer professional photographers powerful support with advanced specifications that include fluorine coat, which repels dust and water and makes cleaning the lenses easier when they do get dirty, and a tripod collar ring that uses bearings for smooth transition from shooting in vertical orientation to horizontal orientation, and vice versa. 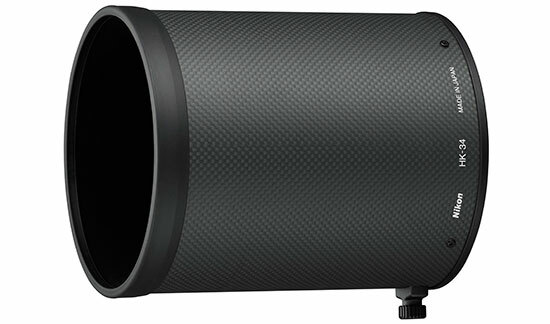 *1AF-S NIKKOR 500mm f/4E FL ED VR: Among fixed focal length (prime) autofocus lenses with a focal length of 500 mm and maximum aperture of f/4, compatible with digital SLR cameras equipped with a full-size image sensor, available as of July 2, 2015. Statement based on Nikon research. 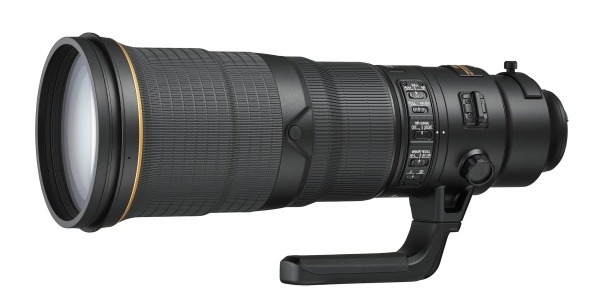 AF-S NIKKOR 600mm f/4E FL ED VR: Among fixed focal length (prime) autofocus lenses with a focal length of 600 mm, maximum aperture of f/4, compatible with digital SLR cameras equipped with a full-size image sensor, available as of July 2, 2015. Statement based on Nikon research. *3 Measured in accordance with CIPA standards in NORMAL VR mode. When a digital SLR camera equipped with a full-size image sensor is used. This entry was posted in Nikon Lenses and tagged Nikkor AF-S 500mm f/4E FL ED VR, Nikkor AF-S 600mm f/4E FL ED VR, Nikon AF-S DX NIKKOR 16-80mm f/2.8-4E ED VR. Bookmark the permalink. Trackbacks are closed, but you can post a comment.